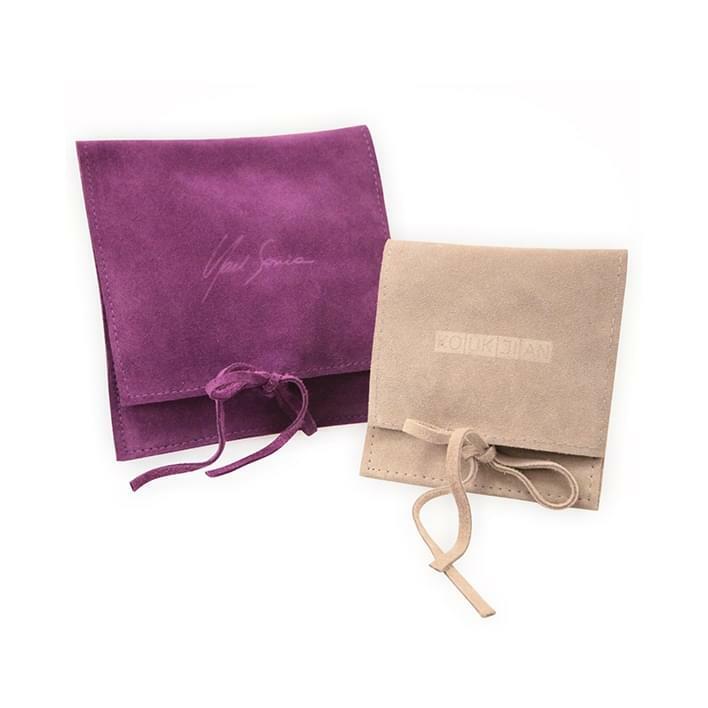 Jewelry pouch in high quality genuine Italian leather, reclosable with practical drawcord and entirely customizable with dry prints. 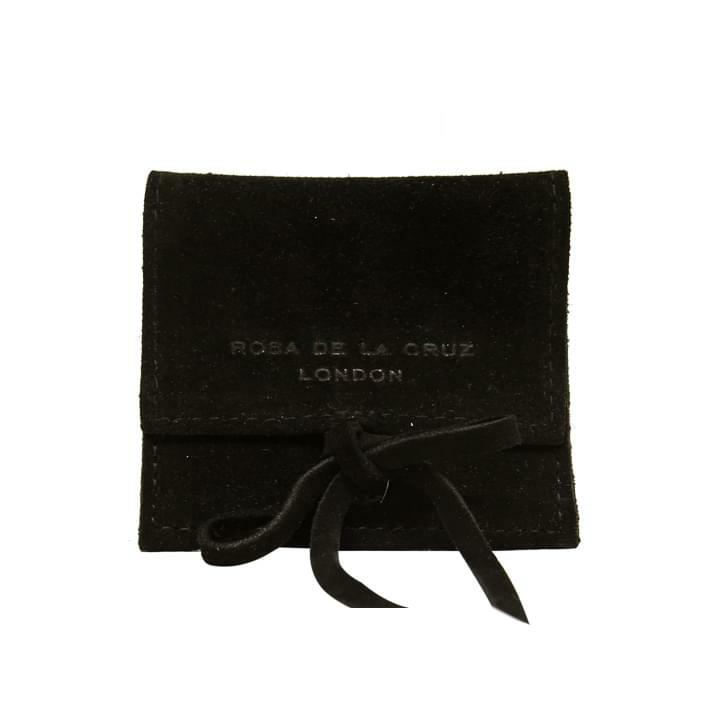 These jewelry pouches are ideal as accessories for travelling or as refined jewelry bags, characterized by all the classic elegance of the skin. The range of colours available is very rich: from the discretion of leather, coffee, ebony and different shades of grey, to the most exotic tones of green aloe or violet laser, or the most flamboyant variants of rose or scarlet. 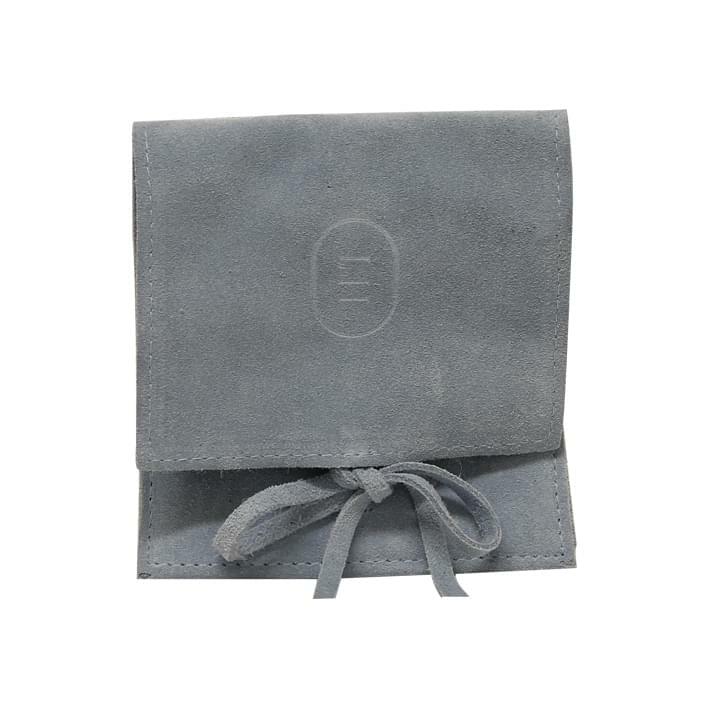 The leather jewelry pouches are perfect for jewelry that want to stand out with something out of the ordinary.